Our standing seam panels and our fastener-secured panels are available in a wide variety of gauges and colors. PBR is the most common panel used today for exposed fastener application. 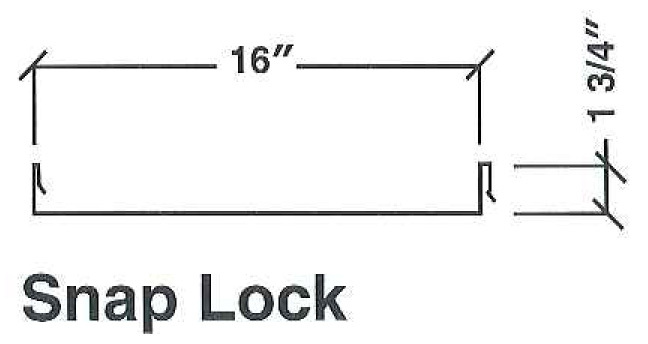 This versatile panel can be easily used in roof and/or wall applications. With it's 36" coverage and purlin bearing leg on one side of the panel, PBR is the choice for ease of installation and cost effectiveness. A-Lert manufactures standing seam roofing (A-Lert KR Roof System) used in construction of new sloped roof buildings, or re-roofing existing buildings with flat and sloped roofs. These specially designed roof panels are secured to the structural system with concealed clips. A mechanical seaming machine locks the seam securely to insure against leaks. Sliding clips provide for thermal expansion, allowing the roof to move in either direction. 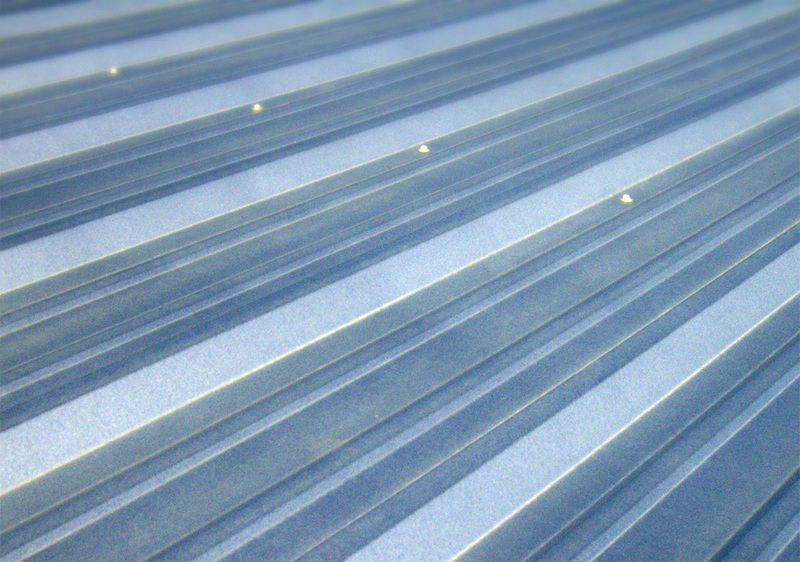 One big advantage we have over the competition is that we roll form our Standing Seam Roof Panels on site. The material is rolled right from the machine to your roof, eliminating construction delays and quality problems. 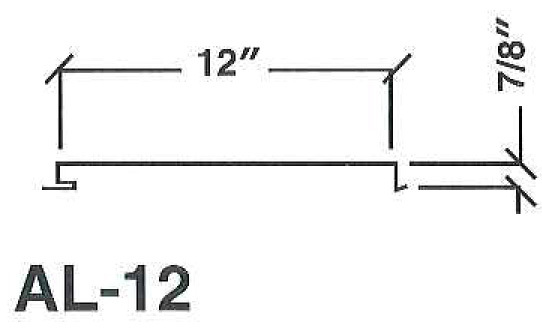 Net width coverage on each panel is 16" or 18"
The "PBU" panels or wall sheets feature 6" ribs on the centers. The "PBU" sheets are especially useful for wall panels, liners, partitions, soffits, etc., because of its shallower 3/4" deep ribs and relative ease of erection. This panel can be used in vertical or horizontal applications. All roofing and wall panels can be galvalume or painted materials. We offer standard colors and premium colors. The paint used on the wall panels is a Silicon Polyester based coating (standard colors) that has high resistance qualities to chalking, chipping and fading. Roof systems are normally not painted. However, if painting is required, we offer silicon polymer or Kynar 500 paint systems. 26 and 24 gauge. This panel is commonly used for soffet and interior walls and makes a great choice when a "flat" look is the desired end result. 24 and 22 gauge. Achieve a beautiful Standing Seam roof with concealed fasteners without the need for a mechanical seamer or any other special tooling to install! It literally goes together in a snap!